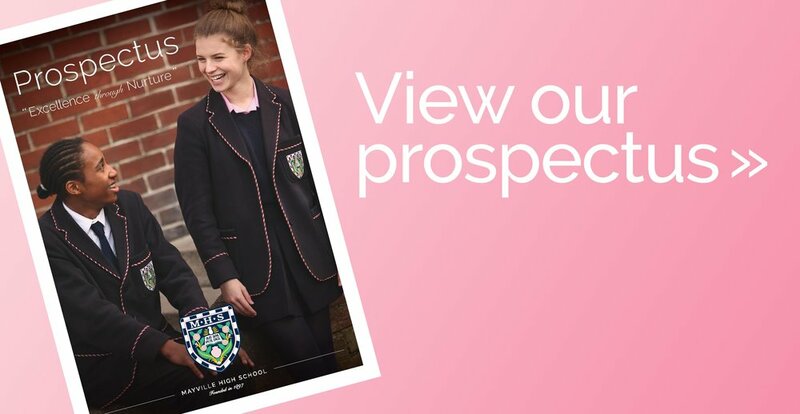 Entrants to the Pre-prep Department or Junior School will spend a day at the School with the class of pupils they would potentially join. During the day they will be seen on a 1:1 basis for informal assessment. We run taster days every day of the week. Following a successful taster day parents receive an offer of a place.